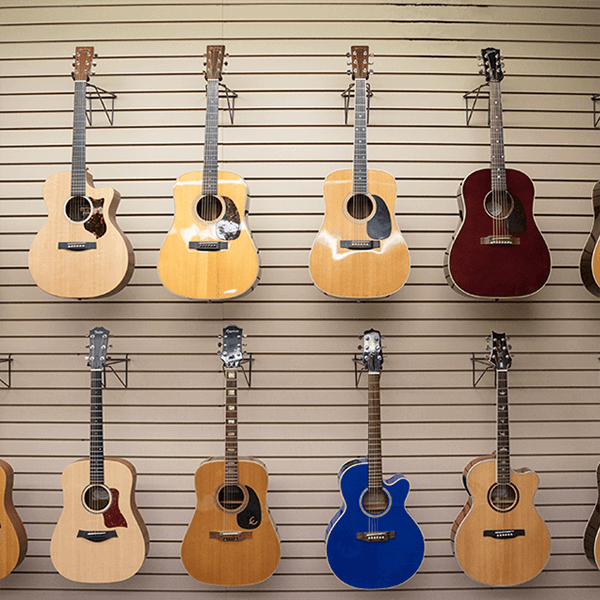 We buy & sell gold, diamonds, guitars, and more... See how we can help you! 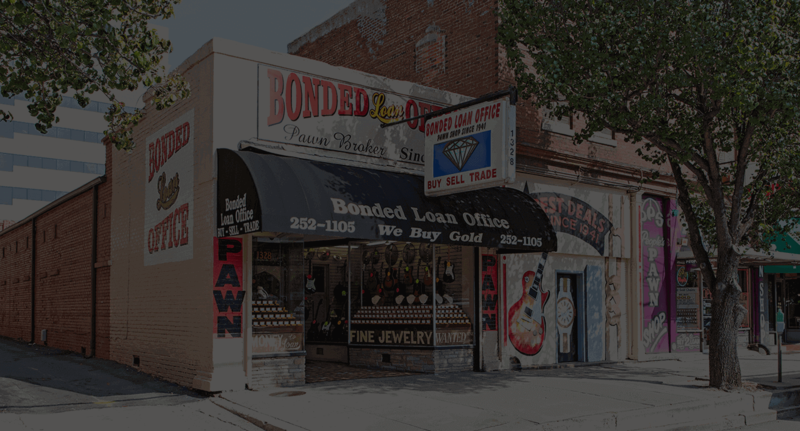 Bonded Loan Office is a pawn shop that has been a downtown Columbia staple since 1941. We provide our clientele with the expert knowledge, honesty, and fairness that the Columbia, South Carolina community has come to expect from this multi-generational, family-owned and operated business. Unexpected expenses are nerve-racking. To help tide you through those stressful times, we provide 30-day short-term collateral loans. We can offer you a loan for the assessed value of the property you walk in with. With two graduate gemologists on-site, you can be sure our purchase offers are fair and accurate. 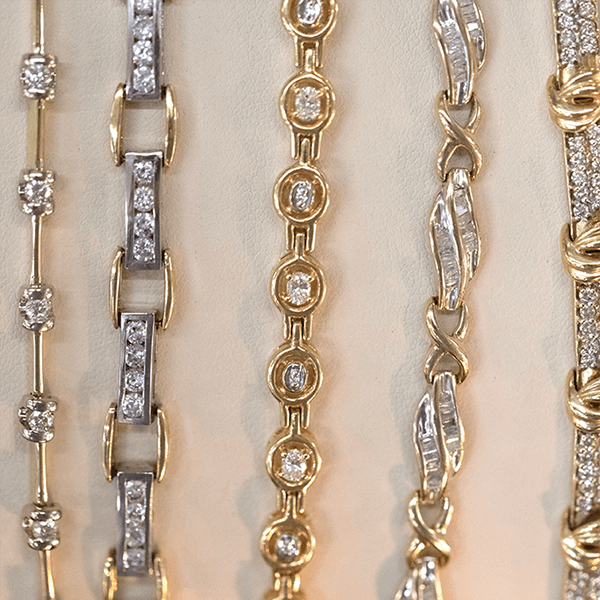 We look at each item individually, careful to assess the current resale market value for each piece. 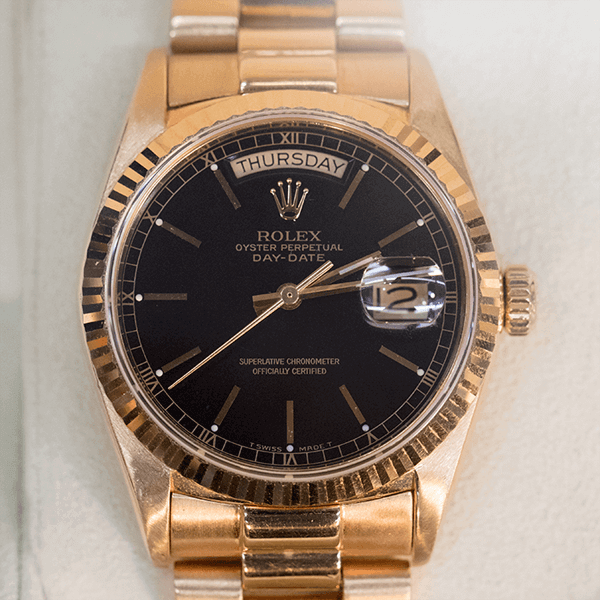 Known for our impressive selection of intricately designed jewelry, one-of-a-kind timepieces, and high-end guitars, come see why customers make it a point to come back for more. 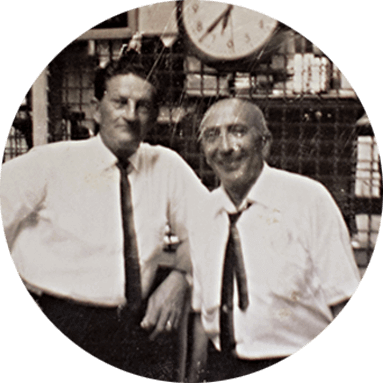 More than seventy years have passed since we first opened our doors in this city. The people of Columbia have become our family, our friends, our neighbors. We watched with wonder alongside you as a man walked on the moon, grieved with you during periods of war, we saw the power of a man’s dream change our nation, and through it all, this community has continued to support our business and our family. We are proud to be a part of this community and its history, and we believe in continuing our tradition of providing each person that comes in the pleasure of a unique experience with a business they know they can trust.